A reliable source for Stainless Steel Tanks information and a resource for accessing leading Stainless Steel Tanks and suppliers. Tanks are artificial, drum-like containers (usually cylindrical) that hold a variety of different substances. Typically, storage tanks are composed of stainless steel and designed to contain some type of fluid (either liquid or gas). Stainless steel tanks have many desirable features, such as durability, good thermal conductivity, a high thermal expansion rate, high corrosion resistance, and extreme temperature resistance. Due to this list of qualities, stainless steel tanks can store a vast range of substances, including food, beverages, water, gas, chemicals, and even hazardous materials. Many industries and facets within those industries depend on these type of storage tanks.  Some examples include the industrial industry, the construction industry, and the educational industry. Stainless steel (and similar) tanks provide critical storage services to locations such as factories, schools, and residential buildings. Manufacturers Sandblasting is an umbrella term that applies to all media blasting processes, although its original and technically meaning refers exclusively to media blasting processes that employ sandblasters and silica blasting media. 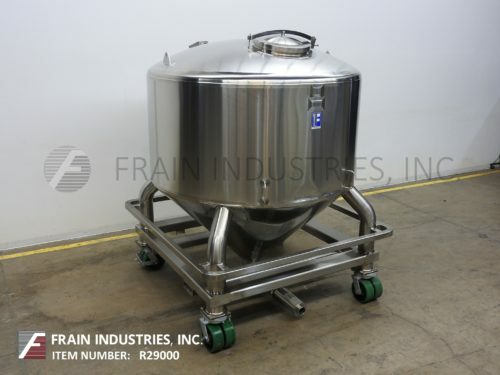 Here at Frain Industries, Inc. we offer an extensive line of stainless steel tanks. These tanks come in a wide range of shapes and sizes based on their application. Our tank sizes range from 5 gallons to 10,000 gallons and these tanks can be customized to meet your application needs. 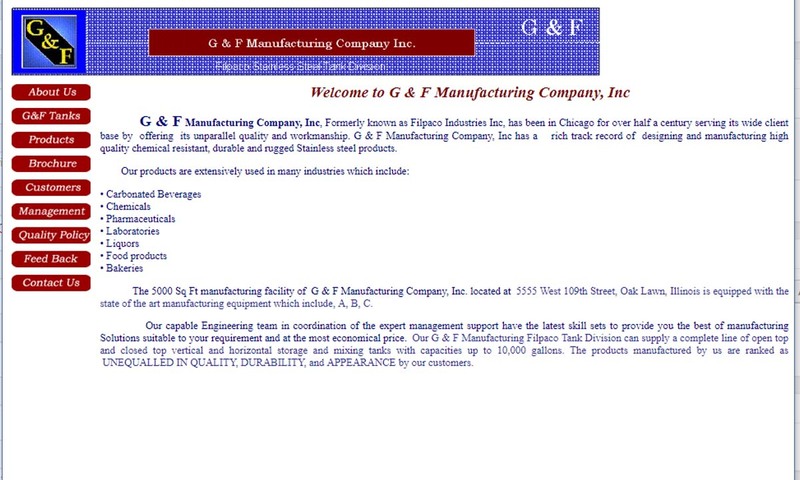 For 50 years G & F Manufacturing has been a leading quality stainless steel tank manufacturer for many industries, including pharmaceutical, food & beverage. Their storage containers offer quality workmanship & durability. 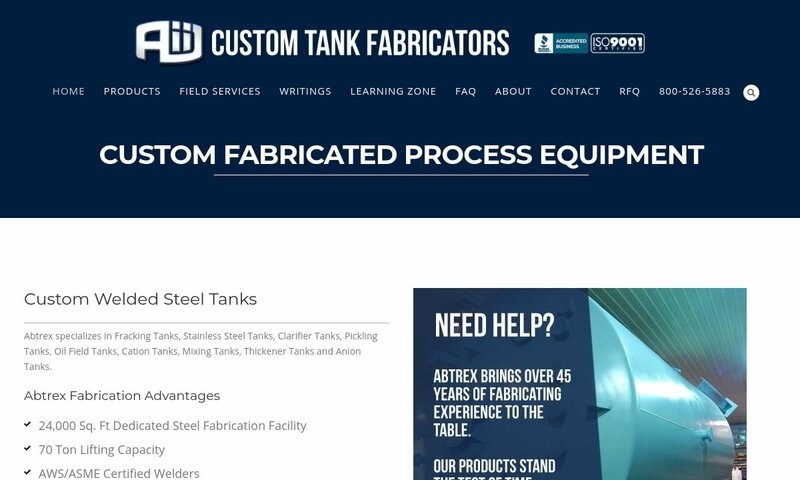 At Custom Tank Fabricators, we are capable of services such as 3D design, engineering, fabrication, field services, and inspection in order to fulfill your requirements thoroughly. 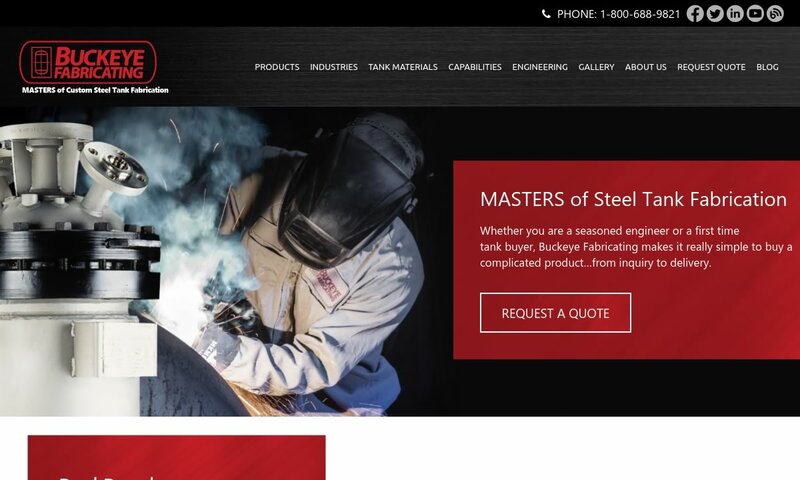 Buckeye Fabricating Company provides stainless steel tank products. Our products range in sizes and types, including ASME pressure vessels and pressure vessels in service of the boiler and steam industry. 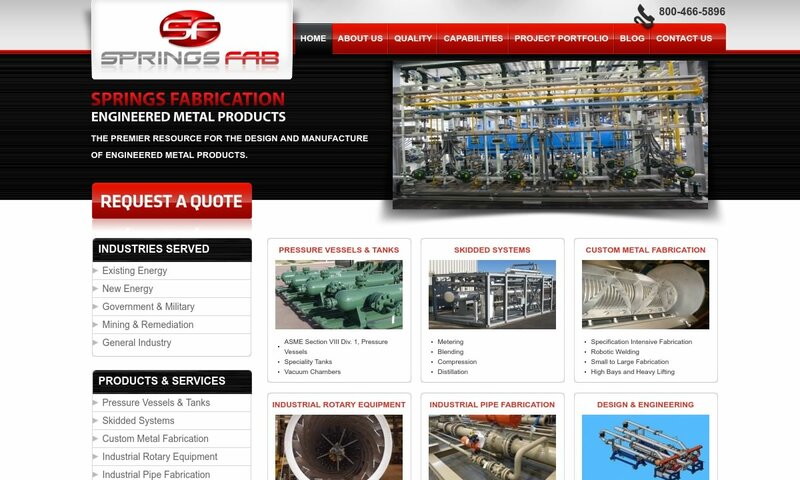 Springs Fabrication is a leading stainless steel tank manufacturer of stainless steel tanks, in addition to a wide range of other products and services. 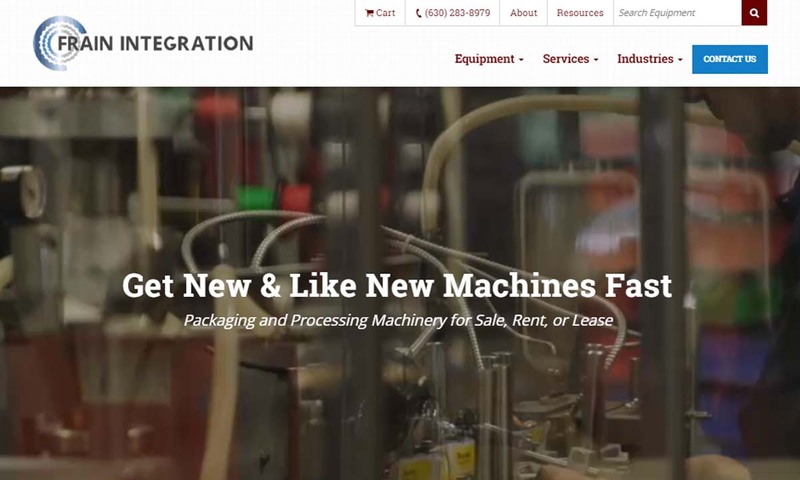 A&B Process Systems is a premier designer, engineer & fabricator of not only stainless steel tanks, but also stainless steel pressure vessels, stainless steel process systems & stainless steel storage tanks. The rise of steel storage tanks is closely tied to the rise of industrial society in Western countries during the mid-nineteenth century. In particular, the rise of the oil and energy industry spurred the development of storage technology. Before the Industrial Revolution, products like oil were generally stored in wooden barrels. However, rapid industrial developments quickly made this practice unfeasible. Events throughout the twentieth century continued to shape the usage of steel tanks. World War II forced a temporary dependence on black carbon steel rather than galvanized steel for tank production. The rise of gas service stations in the U.S. – an outgrowth of the surging automobile industry – increased the popularity of underground tank storage. During the 1960s, storage tanks improved significantly in corrosion resistance due to new production material and new designs or accessories (e.g. fiberglass reinforced or coal tar epoxy coatings). Toward the turn of the century, a resurgence of above-ground tank storage appeared (largely due to environmental concerns with underground tank storage). In the 21st century, steel storage tanks and their counterparts are more durable and critical than ever in modern industrial society. Stainless Steel Tanks – Frain Industries, Inc.
Steel is, by far, the most common material used to manufacture storage tanks. One of the most popular materials of tank construction is stainless steel, which is easy to manipulate and keep clean and sterile. Stainless steels themselves can be divided into several different categories. Austenitic stainless steel contains high amounts of nickel, manganese, and nitrogen; it is the most popular type of stainless steel to work with because of its easy welding properties. Ferritic stainless steel contains high amounts of chromium and possesses a cubic crystalline structure. Duplex stainless steels are also known as ferritic-austenitic stainless steels since they are specifically manufactured to combine the best qualities of both categories. While stainless steel construction is the preferred choice for storage tanks, it is important to note that it is not the only choice. Storage tanks can also consist of concrete and various types of plastic (e.g. thermoplastic or polyethylene). Plastic storage tanks, in particular, are becoming more common. Tanks made from plastic often resist chemicals or reduce costs better than their steel counterparts. When steel was first applied to building storage tanks (during the late nineteenth century), it was usually riveted together. Several decades later (1920s-1930s), arc welding became the manufacturing process of choice due to its higher-quality products. Today, virtually all the components of stainless steel tanks are fabricated either through welding or hot rolling. These processes both help strengthen the stainless steel, which, while naturally strong, can prove a little vulnerable in this state, because tank walls are so thin. Forming pre-formed steel parts into actual steel tanks poses a unique engineering challenge due to the need for enormous storage capacity. (Large storage tanks are typically constructed on site since they are simply too large to transport.) Two main methods exist to form a finished steel tank. The first method involves constructing a tank vertically from the ground up. A bottom plate, or welded flat bottom, serves as the foundation for the entire structure. This method eventually requires a human labor force to work from elevated work platforms. The second method revolves around mechanical lifting methods. In this latter method, workers at ground level utilize machinery to “stack” shell plates (or rings) on top of one another. Plastic storage tanks differ from steel storage tanks in their production process as well as their material construction. Most typically, large plastic tanks are formed from rotational molding processes, which involves rotating a mold (a large steel shell, in this case) at low pressure and high temperature to create a hollow plastic object. One universal feature that stainless steel tanks share is the manway. Manways are entry points for contents going into tanks; they can be circular, rectangular, or oval, and they may come with clamps, levers, or swivel arms. In addition, manways are always coated in a sealant material, which helps regulate temperature. Steel storage tanks can possess a wide range of different features and be customized in many different ways. Available in both vertical and horizontal orientations, they can hold anywhere between one and several million gallons of material. Tanks are available in a large number of different heights, diameters, and shapes. Most commonly, they are available in domed, conical, and flat shapes. Secondary containment is an important feature of tank design. Secondary containment can be defined as any product or feature designed to hold or contain leaked or accidentally discharged contents of a storage tank. Secondary containment features can assume the form of double steel walls, various non-metallic jackets (e.g. HDPE coverings), or dikes or drainage trench systems (also known as bunding), among others. Bunded storage tanks are usually clustered together in a tank farm area set aside specifically for storage purposes at a facility. While tanks are useful for their storage capacities, sometimes those capacities are only useful when combined with mobility. Thus, steel tanks are often mounted on trucks (known as lorries) or lorry trailers. Together, these truck and tank combinations are known as tankers and used to transport vast amounts of material over long distances. Dip charts are another accessory commonly used with storage tanks. Since tanks can vary so widely in terms of geometry, determining the amount of content in a tank with standard measuring tools (such as a metal rod or tape measure) is generally not a linear or straightforward task. Dip charts are typically used in conjunction with standard measuring tools to correctly calculate the amount of content within a tank. While, generally speaking, all stainless steel tanks are used to contain substances or materials, they vary widely in terms of their specific purposes and appearances. Different types of stainless steel tanks include storage tanks, pressure vessels, and atmospheric tanks. Storage tanks are used in a variety of industries, especially the brewing and agricultural industries. In these industries, stainless steel storage tanks exist as vats, bins, and silos. · The first example, vats, are used by breweries, wineries, and distilleries alike, where they assist in the refinement of beers, wine, and liquors. · Silos, on the other hand, are used heavily on farms, where they typically hold animal feed and grains, as well as other liquids, like milk, and solids. Typically, they are vertical, not horizontal. · In addition, stainless steel storage tanks are used in wastewater and sewage management, food and beverage, and medicine, because they can be relied upon to resist corrosion and stay hygienic, provided caretakers clean them routinely. Pressure tanks count on the thermal conductivity of stainless steel for insulation purposes. They may serve a variety of purposes, but one common application they serve is to hold heat or cold for short or long periods of time. They are also used to hold gases and liquids at differential pressures, or at pressures that are significantly different from the ambient pressure. · Examples of pressure vessels include domestic hot water storage tanks, pressurized hydraulic reservoirs, pneumatic reservoirs, compressed air receivers, nuclear reactor vessels, pressure reactors, diving cylinders, distillation towers, recompression chambers, and more. · Similar to pressure tanks are atmospheric tanks, which hold liquids at atmospheric pressure. In the auto industry, for example, specialized stainless steel tanks called gas tanks are used to store fuel. In order to fortify them against cracking, flaking, gasoline diffusion, and corrosion, gas tanks are airtight and coated in zinc or aluminum. Likewise, stainless steel water tanks are designed specifically to hold large amounts of water. They can be installed either above or below ground, where they hold water for a variety of purposes, such as irrigation and farming, food preparation, drinking, and fire-fighting. Note that, because of the delicate nature of the potability of water, waters tanks must be monitored regularly. Food grade tanks are another specialty tank. They may be used either to store perishable substances at a controlled temperature or to mix or blend substances together. For the former purpose, tanks must be cleaned regularly so that they can maintain the sterile environment they provide. Food grade tanks designed for the latter application are produced with a motor-powered propeller that helps them blend and mix. · Along these lines, milk tanks are stainless steel tanks used on dairy farms to keep milk fresh. These tanks, also called bulk milk cooling tanks, do so by housing raw milk at a cold temperature until a milk hauler can pick it up. Septic tanks are specialized storage tanks used in conjunction with larger sewage treatment, or septic, systems. They can consist of various materials (such as steel, concrete, plastic, or fiberglass) and are used to absorb wastewater and process organic material from residential locations in a passive manner (i.e. using gravity instead of mechanical power). Some septic tanks are able to hold up to a thousand gallons of water. · Fixed roof tanks are for liquids with extremely high flash points (temperatures where a substance can ignite in air). This type of tank often possesses a cone shaped lid that is welded to the tank. · Floating roof tanks, which possess non-stationary lids that literally float atop a liquid surface. This category can be further divided into external floating roof tanks (used for medium flash point liquids) and internal floating roof tanks (used for low flash point liquids). Some floating roof tanks combine a conical lid with a floating lid. Other types of fuel tanks include sphere tanks, bullet tanks, underground storage (UST) tanks, and liquefied natural gas (LNG) tanks. Stainless steel tanks must therefore be carefully handled, particularly during construction, installation, and transportation. To prevent tank leakage, which could threaten tank contents with the invasion of toxins, manufacturers often equip tanks with emergency bilge pumps or submersible pumps. The former combats leakage by pumping out liquids as a leak into a tank. Meanwhile, submersible pumps do the same from inside the tank itself. Usually, pumps like these are installed with tanks that are used to treat groundwater or extract pollutants. Ultimately, even if they come with accessories like pumps, the only way operators can be sure that their tanks are working safely and properly is to check them regularly and clean them after every use. When purchasing storage solutions from a stainless steel tank manufacturer or supplier, some standard customer considerations apply. Since storage tanks can vary widely and are often used to hold hazardous material, a supplier’s ability to provide custom storage solutions as well as high-quality solutions is very important. Consider the depth of expertise and/or capabilities regarding a supplier’s engineering staff, fabrication facilities, field crew dispersion, etc. One of the best ways to gauge a supplier’s worth is by checking their level of accreditation and adherence to industry-specific standards. Professional standards and environmental regulations tend to vary based on the type of contents a steel tank is designed to contain. The oil and energy field provide a good example of using professional standards to choose a supplier. The American Petroleum Institute (API) and Petroleum Equipment Institute (PEI) were developed in the twentieth century during the acceleration of the petroleum industry; today, they are widely respected for their storage tank standards and usage/maintenance guidelines. (The API 650 specification is a well-known standard regulating oil storage in steel tanks.) If looking for an oil storage solution, choosing an API member is a good way to ensure that you will be working with a manufacturer who is abiding by the latest safety requirements, industry policies, etc. When actually choosing which type of storage tanks to integrate into your business, it is important to remember that a tank’s application largely determines the most important factors to consider when searching for a tank. For example, if a tank will be used mostly for mixing purposes, the geometry of a tank becomes extremely important to achieve properly proportioned mixes in an efficient amount of time. Another example is the use of steel tanks to store water for residential buildings, offices, and similar locations. Under these circumstances, tank durability – and therefore, material construction – becomes much more important than the physical geometry of the actual tank. Choosing a supplier with a high level of experience will ensure that you obtain expert advice on how to select the best type of tank for your commercial application.